HARDCOVER009 is a typical novel in hardcover form with a printed sleeve. 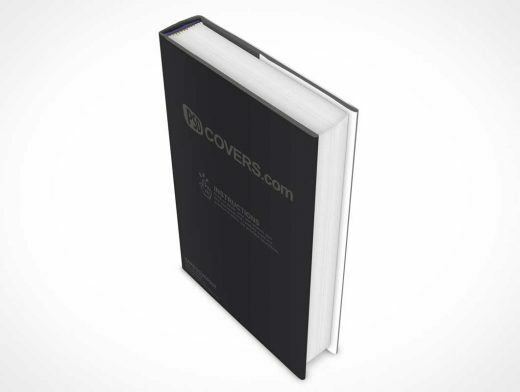 This PSD Mockup hardcover book is standing up at 45° with the pages of the book facing the camera. The thickness of this book is representative of a 450 page novel.